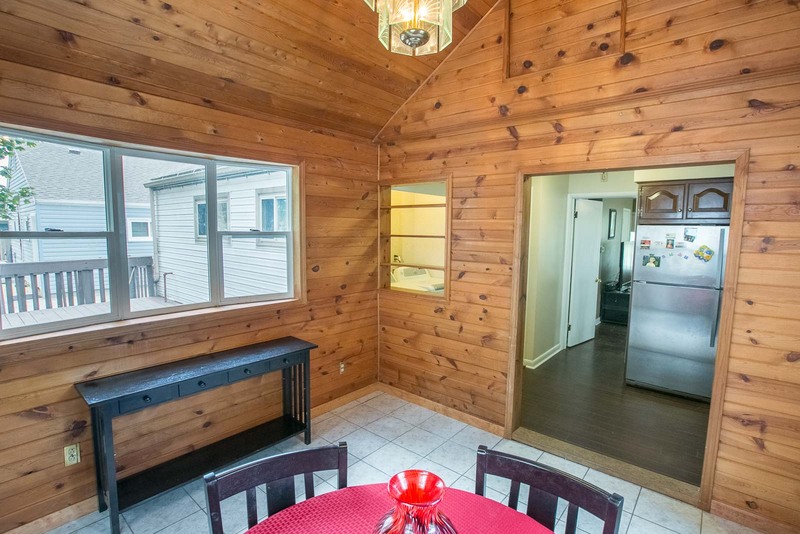 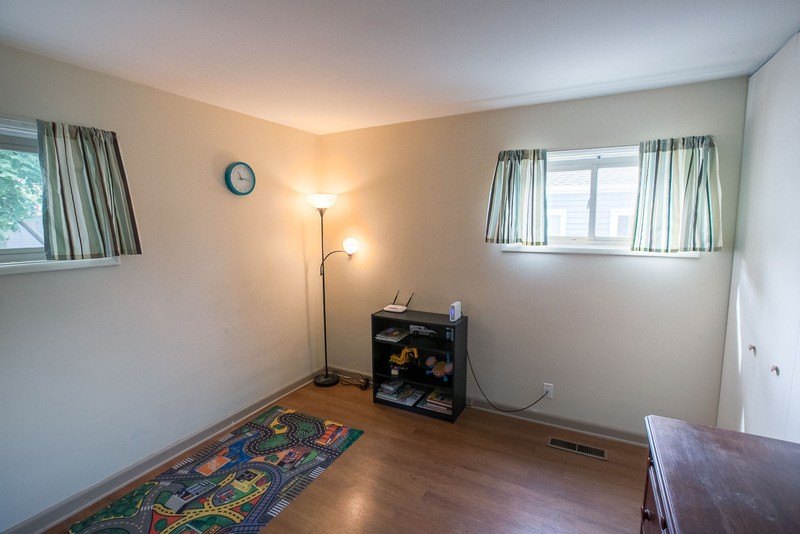 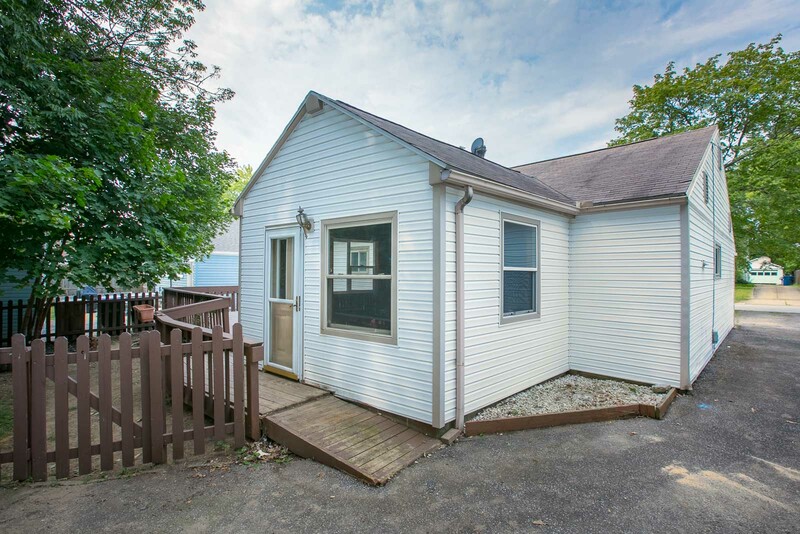 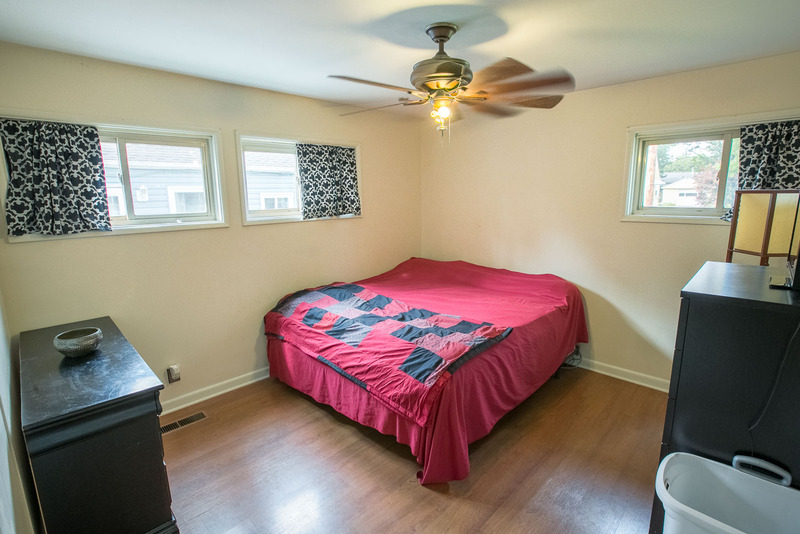 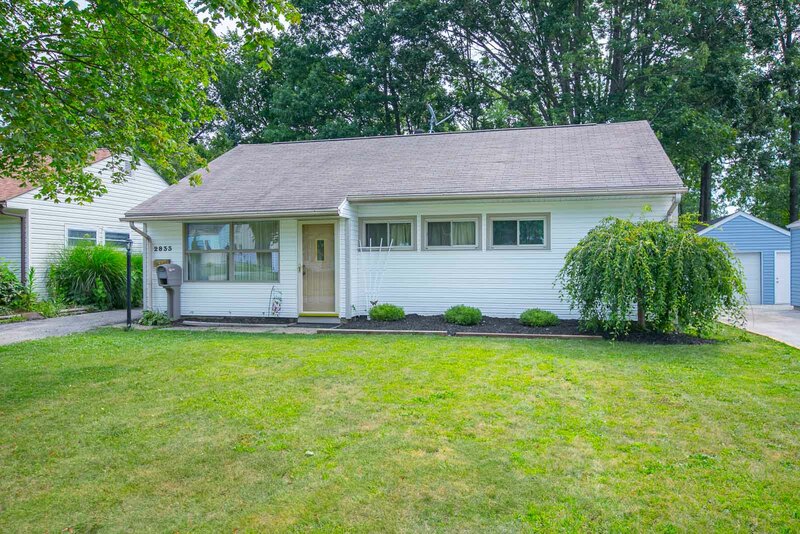 Welcome to this charming 3 bed 1 bath ranch. 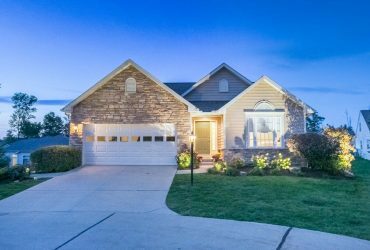 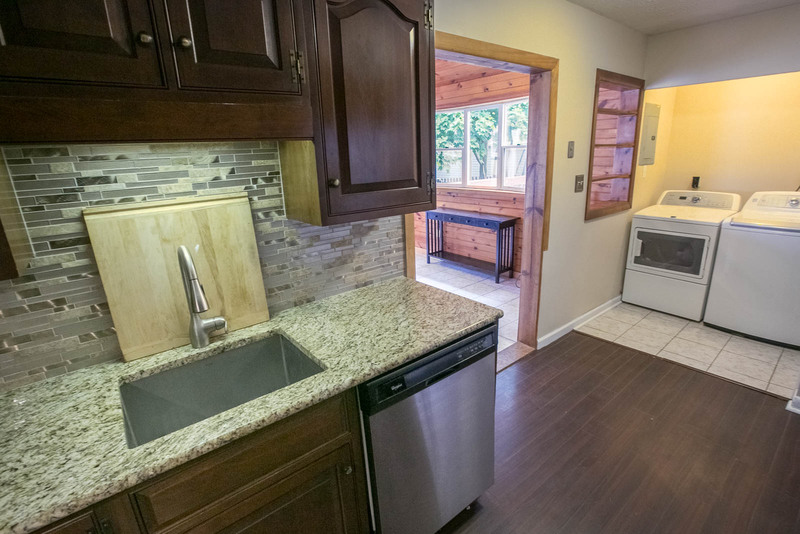 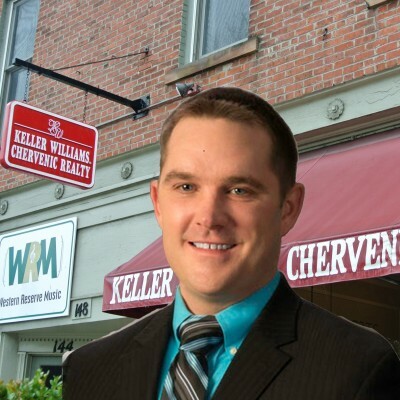 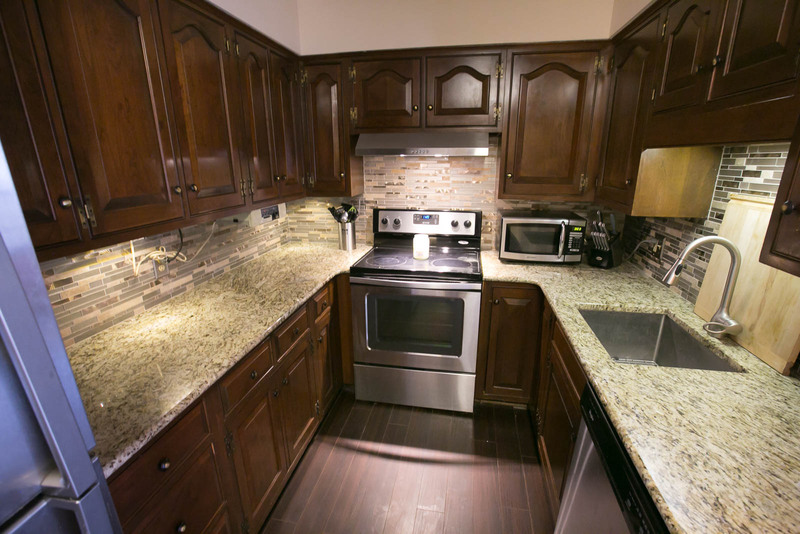 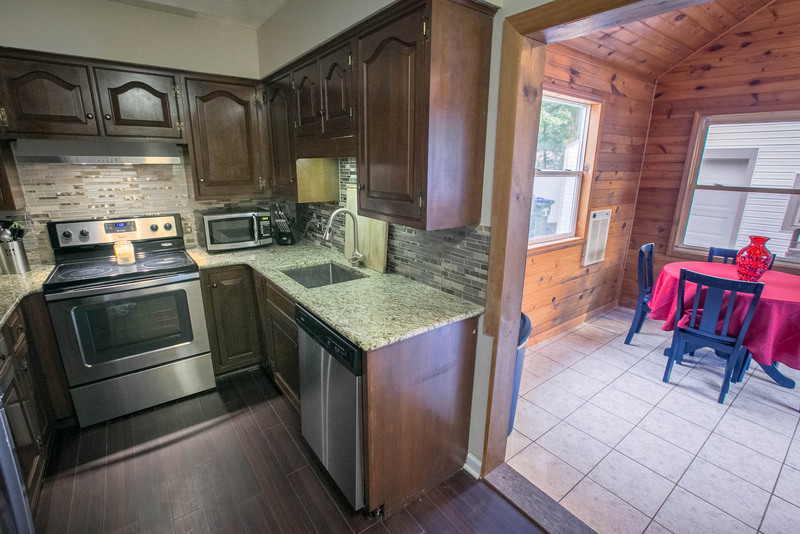 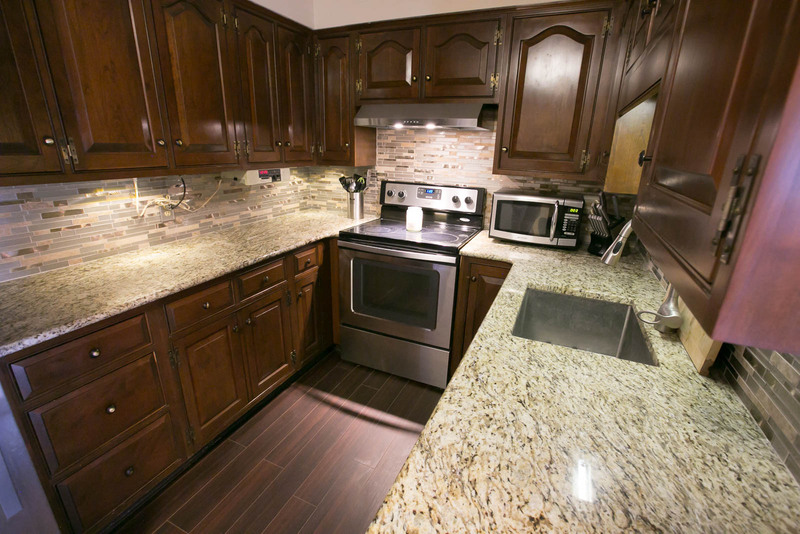 Many updates throughout including; beautiful kitchen with granite counter tops, cherry color cabinets with under counter lighting, and custom back splash. 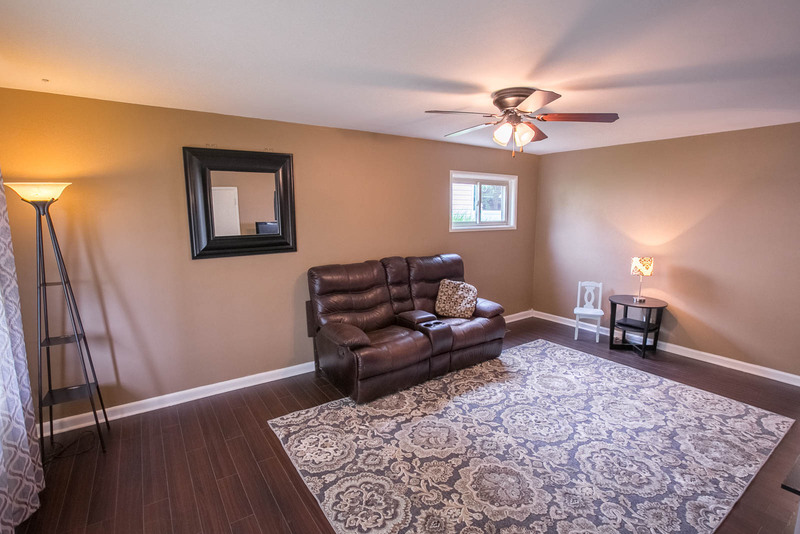 Wood laminate flooring throughout. 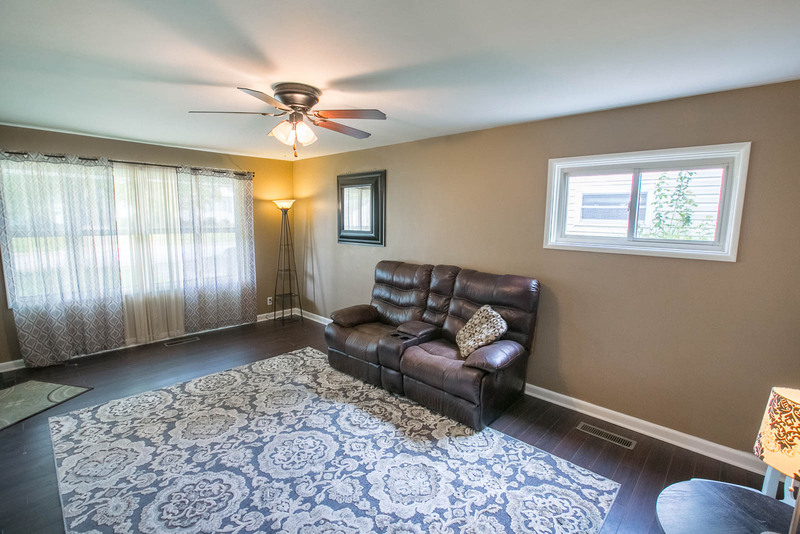 Spacious living room with large windows for natural lighting. 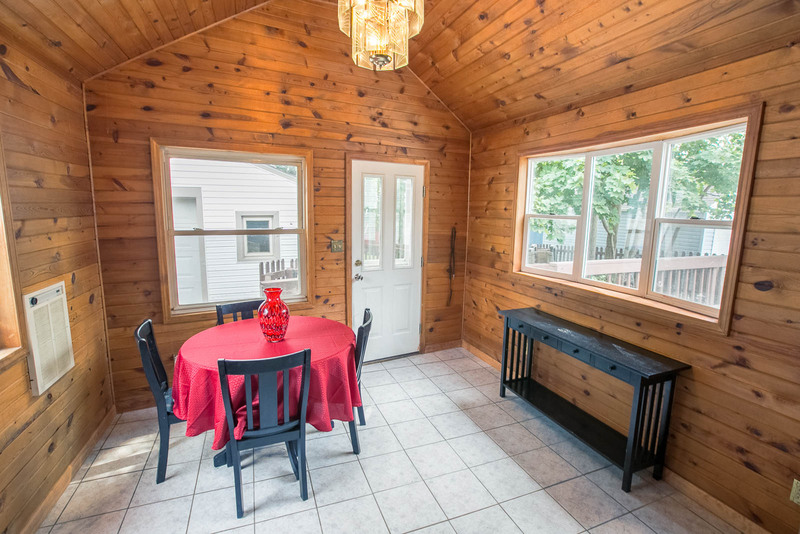 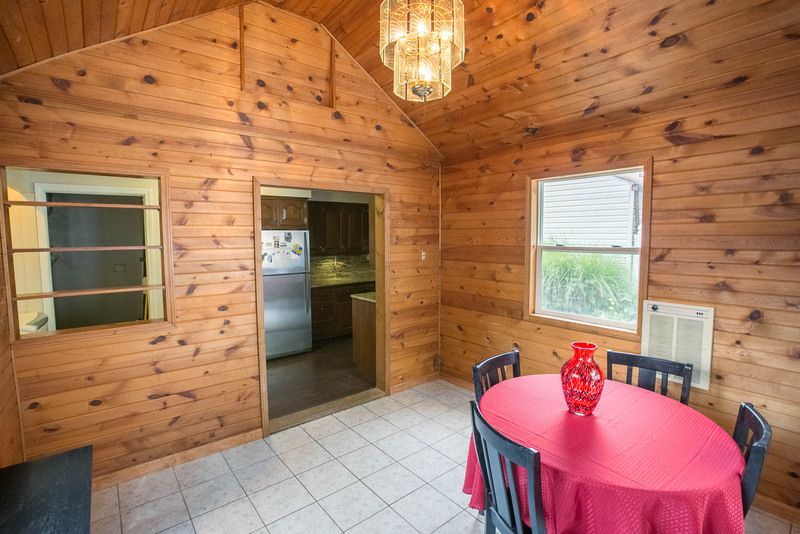 Large pine sun room makes a great bonus space. 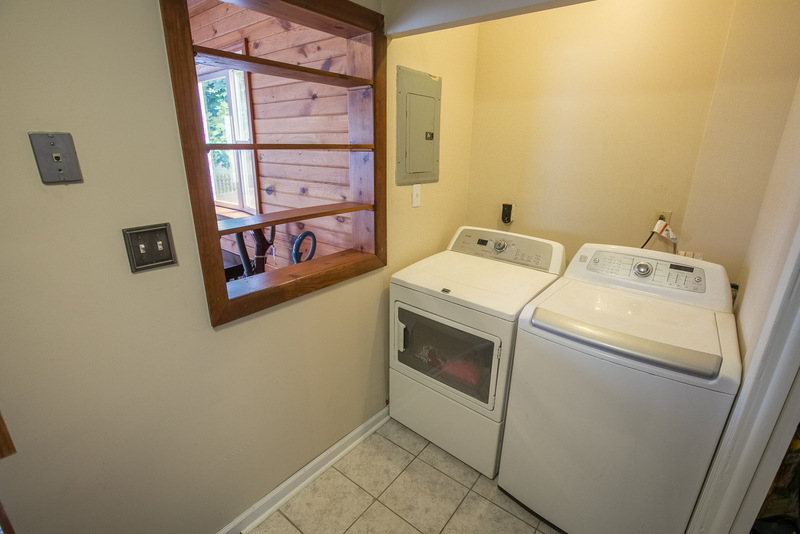 Pull down stairs to attic offers additional storage. 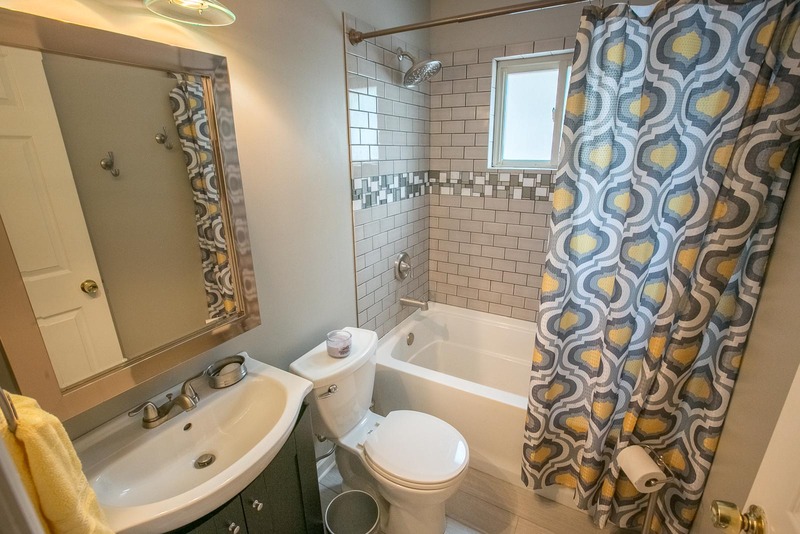 Elegant, newly remodeled bathroom with modern subway tile and a deep soak bathtub. 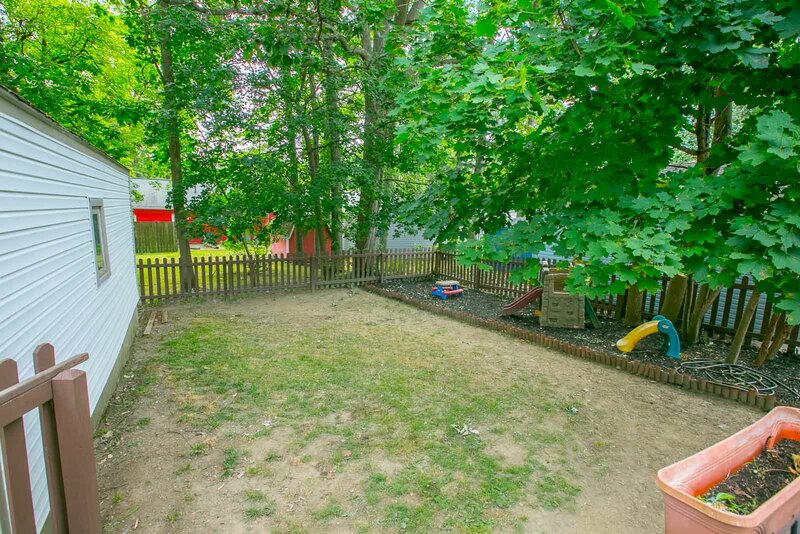 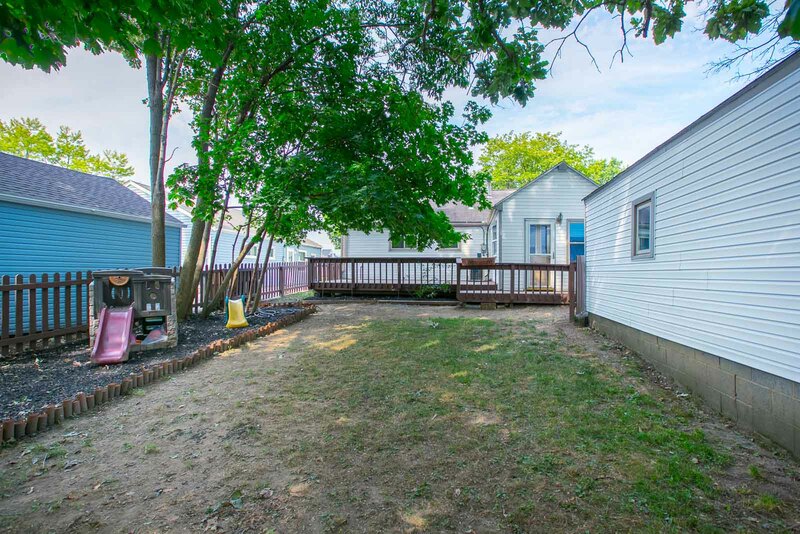 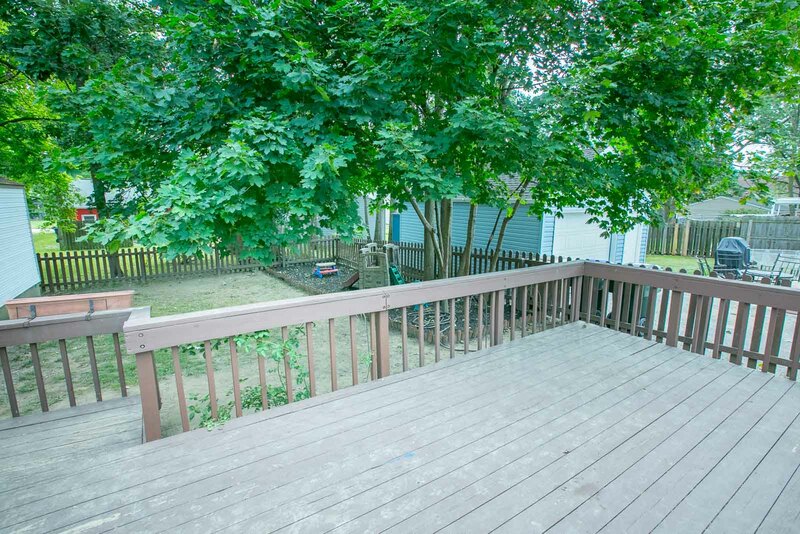 Relax on the deck and enjoy the fenced in backyard perfect for entertaining. 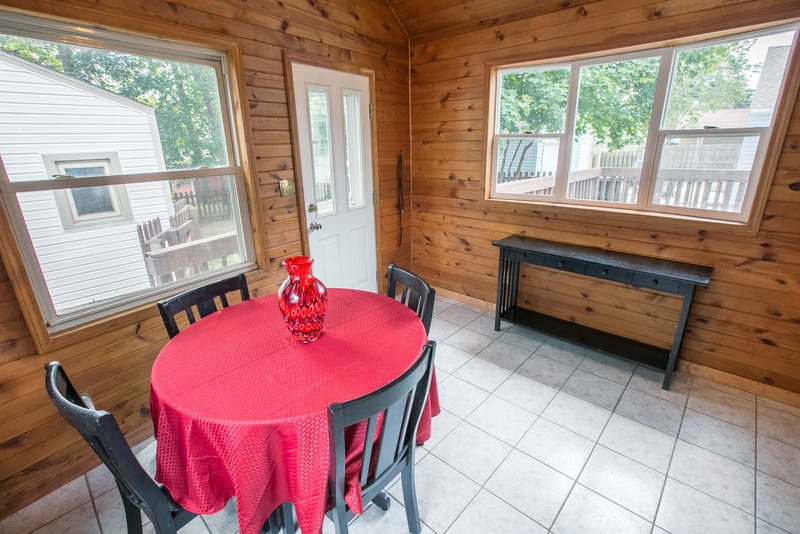 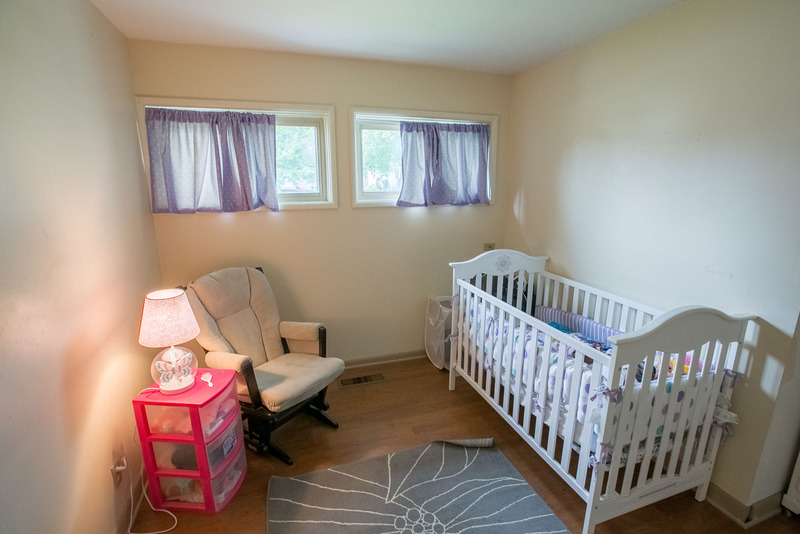 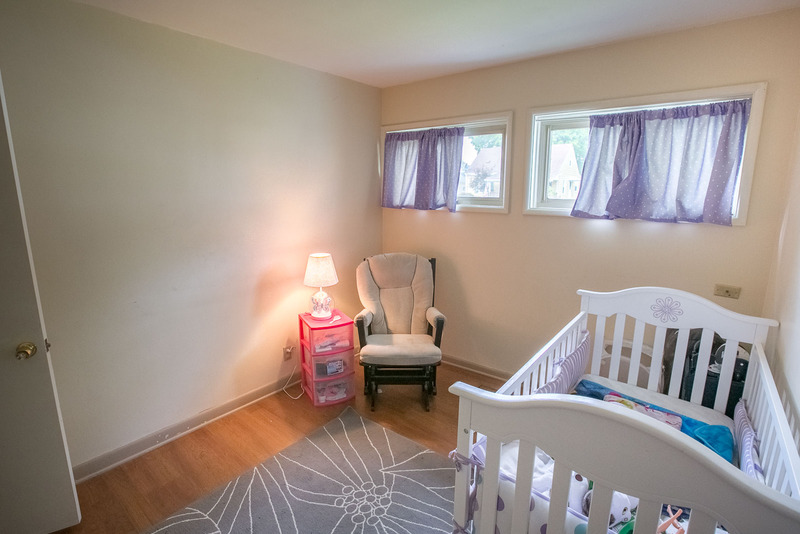 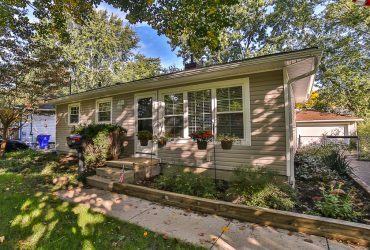 Close to shopping, movies, portage crossings, and convenient to highways for easy commute. 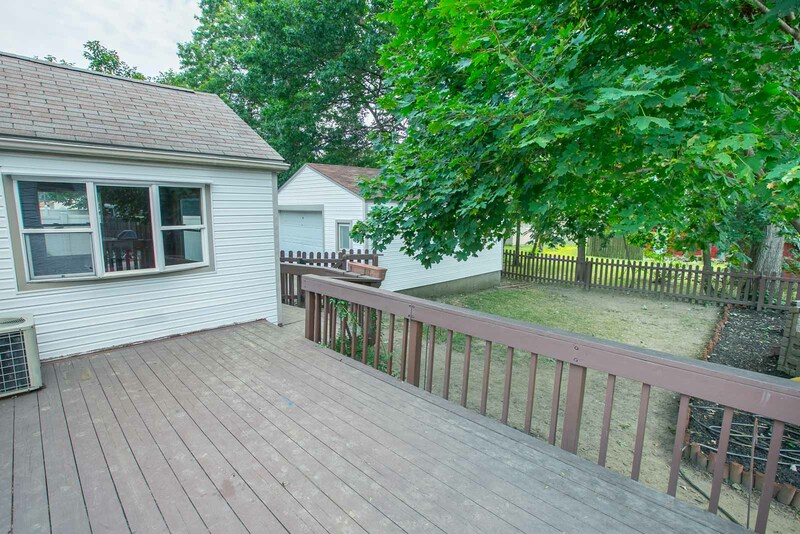 Book your showing in this quiet friendly neighborhood today. 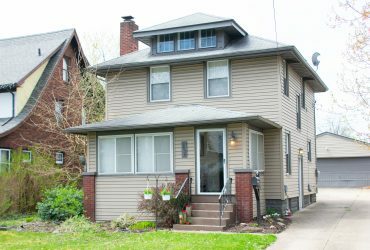 I'd like to know more about 2833 9th St..